WPP-owned research and insight specialist Kantar is launching a new Analytics Practice, amid rumours that the holding group may be preparing to sell the division. The new practice will unify a global network of over 1,500 data scientists, analytics consultants, technologists and data designers from across Kantar businesses such as MaPS and Analytics Quotient, with the promise of unlocking "deeper insights" for clients. Kantar plans to integrate its first party data sets with clients’ own customer data and a "broad range" of third party sources, combining behavioral and attitudinal data to produce "actionable customer analysis". The practice will focus on five areas of expertise: brand and media ROI; customer analytics; segmentation and activation; innovation analytics; and retail and shopper analytics. It has been trialled with clients including Mazda’s North America operation. Earlier this year, and under pressure from management consultancies like Accenture and Deloitte, Kantar merged four of its brands – Kantar Added Value, Kantar Futures, Kantar Vermeer and Kantar Retail – to form one new group, Kantar Consulting. 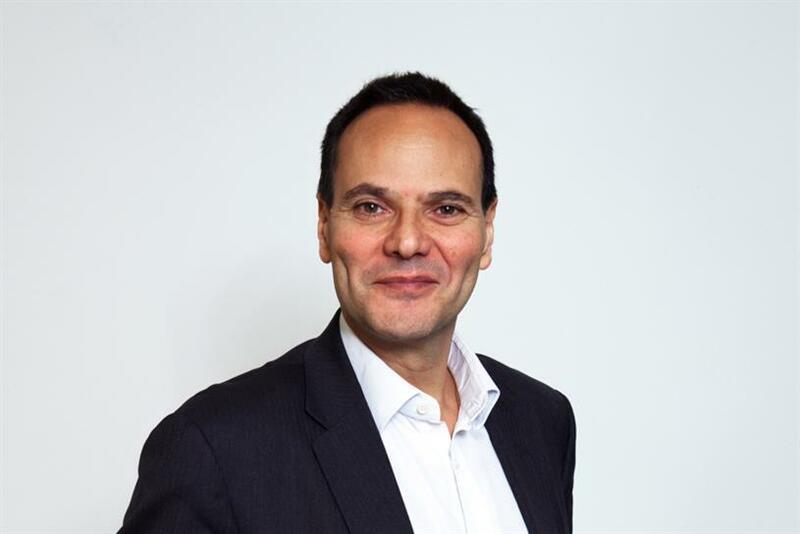 Kantar chief executive Eric Salama – himself a rumoured candidate to take over from Sorrell – commented: "Less than half (44%) of advertisers believe they have the right, actionable data. Clients feel data rich but insights poor and impact short. Combining our insights with data from across any client’s organisation can unlock deeper insights that fuel growth." It follows suggestions from analysts that Kantar represents one of the business units most likely to be sold by WPP in the wake of Sir Martin Sorrell’s departure. Earlier this week, the Financial Times reported that private equity firm CVC has approached the ad group about buying Kantar, with the value of the unit estimated around £3.5bn. Joint chief operating officer Andrew Scott has told investors he has an "open mind" about selling assets, and was likely to look at disposing of minority stakes in other businesses. On Monday (30 April), WPP reported a solid first quarter with revenues virtually flat for the final three months when Sorrell was in charge. Like-for-like revenues less pass-through costs – previously known as net sales – dropped 0.1% in the first three months of 2018. It was better than the three previous quarters when revenues less pass-through costs fell 1.7% in Q2, 1.1% in Q3 and 1.3% in Q4 in 2017. It was also an improvement on figures for January 2018 when revenues less pass-through costs fell 1.2% and it suggests there was a pick-up in February and March. However, this was still WPP’s worst first quarter performance for net sales since at least 2010.